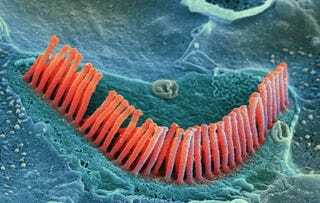 Popular Science has a massive gallery of the year's most fantastic scientific images, and they're pretty incredible. Here's our favorites. See if you can figure out what they are before you read the description.